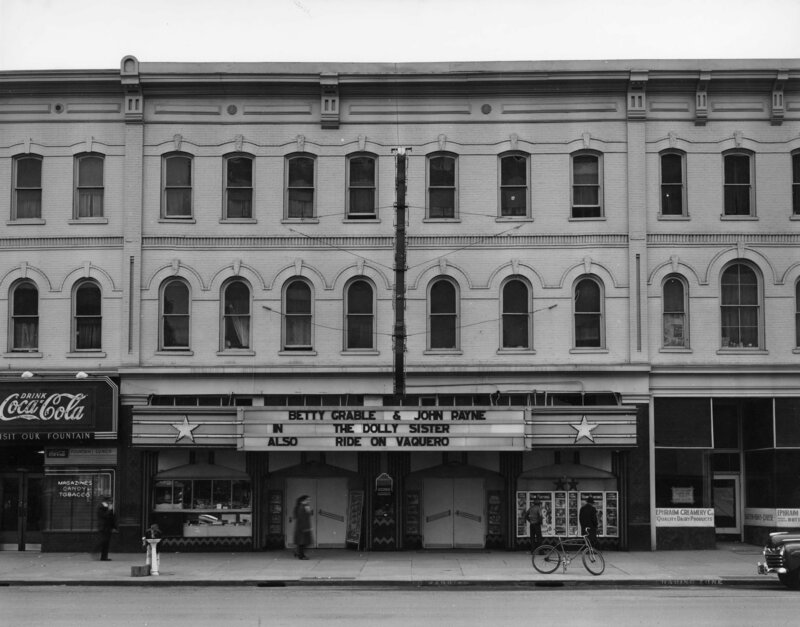 Description Star Theatre, Loew's, Inc., 74 East 1st South, Salt Lake City, February 24th, 1947. Opened as the Majestic in 1908. Shipler Commercial Photographers Collection, #50139.